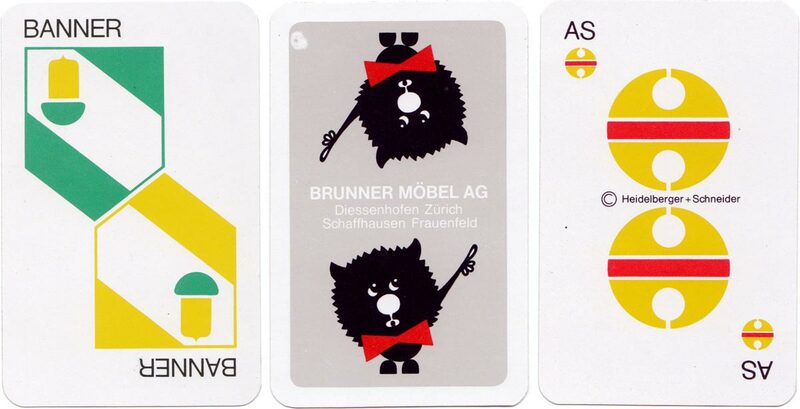 Modernised Swiss-style publicity pack for Brunner Möbel with graphic design by André Stehle, 1966. 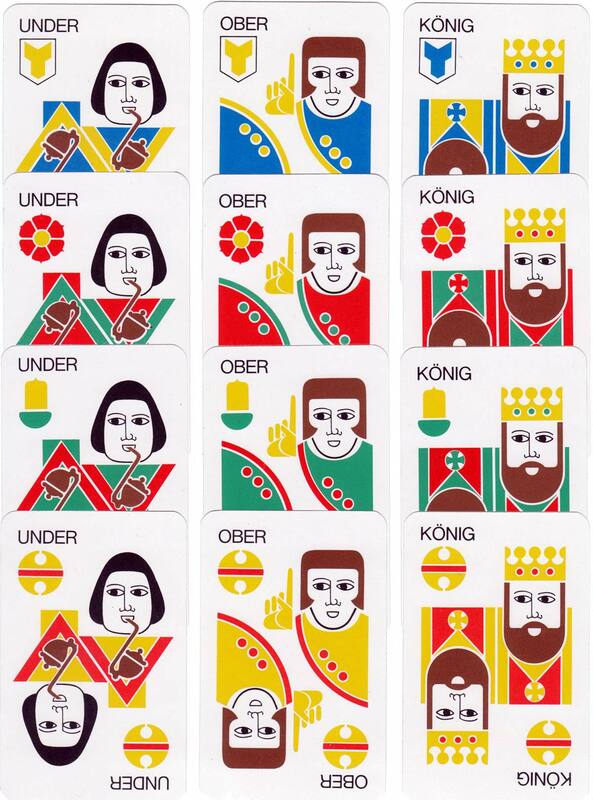 Above: publicity pack for Brunner Möbel designed by André Stehle and published by Heidelberger + Schneider, Zürich, 1966. 36 cards. Images courtesy Rex Pitts.